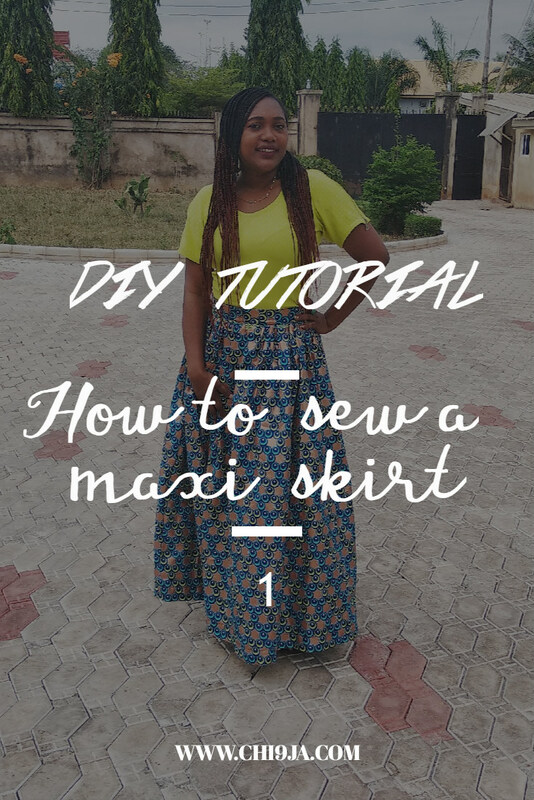 I hope you got through the first part of our tutorial which showed you how to measure and cut out a simple pattern for a maxi skirt. Remember, like I said, even though it is a gathered, lined and with inseam pockets, you can decide to do away with those. For this second part, we are going through the stitching process in great detail. I really do want everyone to give the skirt a try. If you do give the skirt a try, pls be sure to tag me on any one of my socials so I can repost it. MAXI SKIRTS ARE A SUMMER/WARDROBE ESSENTIAL, RIGHT? Long time no talk, not too long I hope. I've been sewing up a storm, trying to meet up my deadline for the #RYRTW2019 sewing challenge. 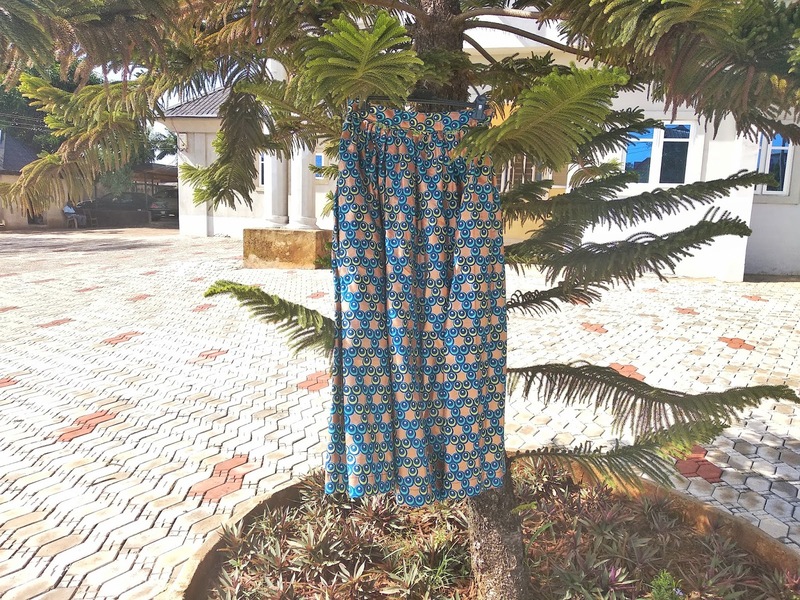 But, I also found time to sew a gathered maxi skirt with some ankara fabric I have from many moons ago. 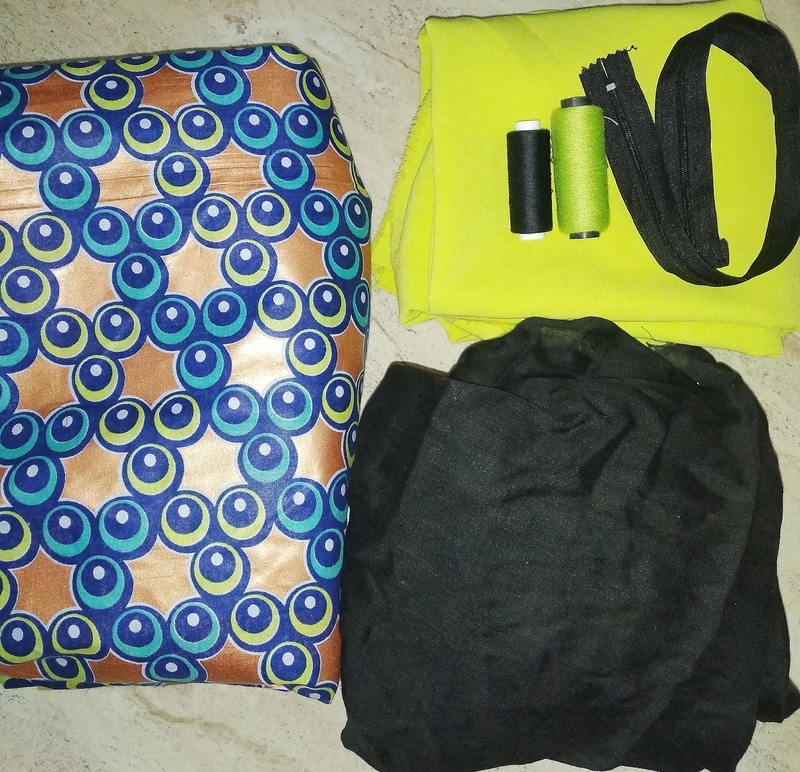 I decided to make this diy maxi skirt after I realized I didn't have any (ankara) maxi skirts, but, as I'm writing this I just took a mental inventory and realized I only have one other ankara skirt, which is a pencil skirt. 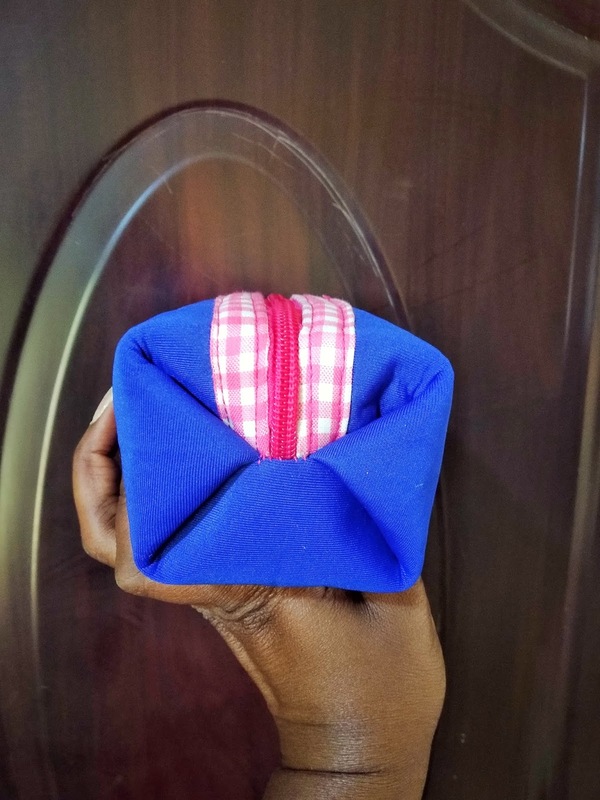 Anyways, the thing I love most about this tutorial is that you can sew it any way you want. 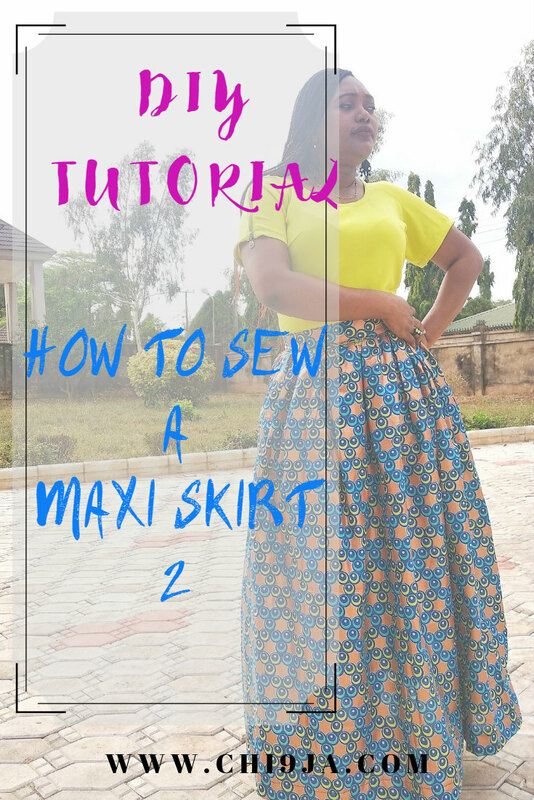 My version of this diy maxi skirt is gathered and lined with in-seam pockets, you can decide to skip the gathers, lining, and pockets if you so choose. SERIOUSLY, THIS IS WHY WE SEW RIGHT? 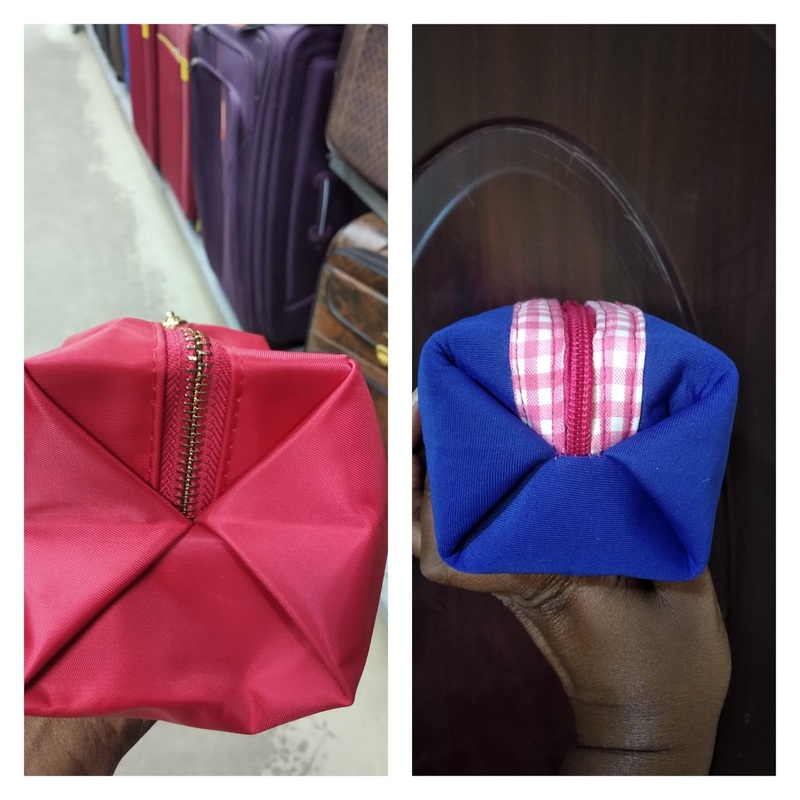 Some type of closure, here I use trouser tabs, but you can use a hook & eye(big ones) if you prefer. THESE MEASUREMENTS I'M WRITING HERE ARE MINE, USE YOURS. 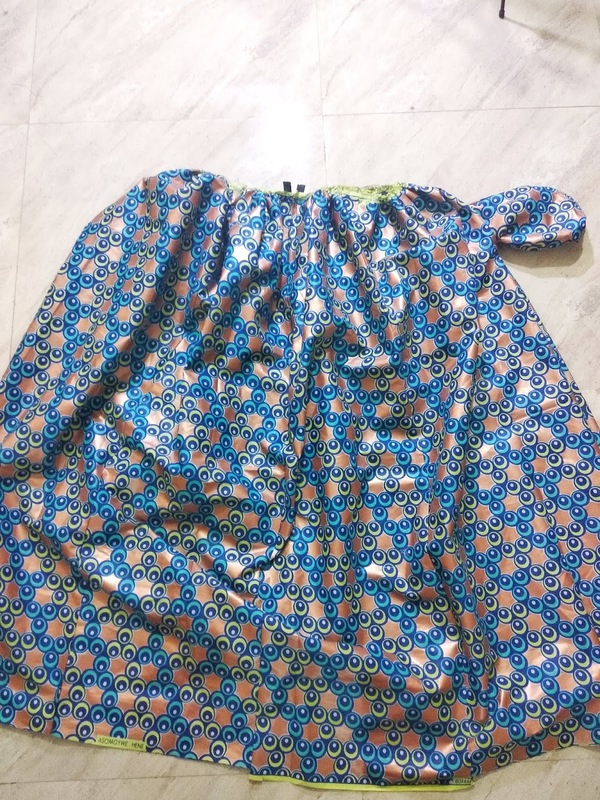 Also, this first part of the tutorial focuses on how to cut out the skirt, we will not be using a pattern here. I'm teaching/guiding you on how to do everything from scratch. I PROMISE, IT IS EASY. I've been so looking forward to this post. 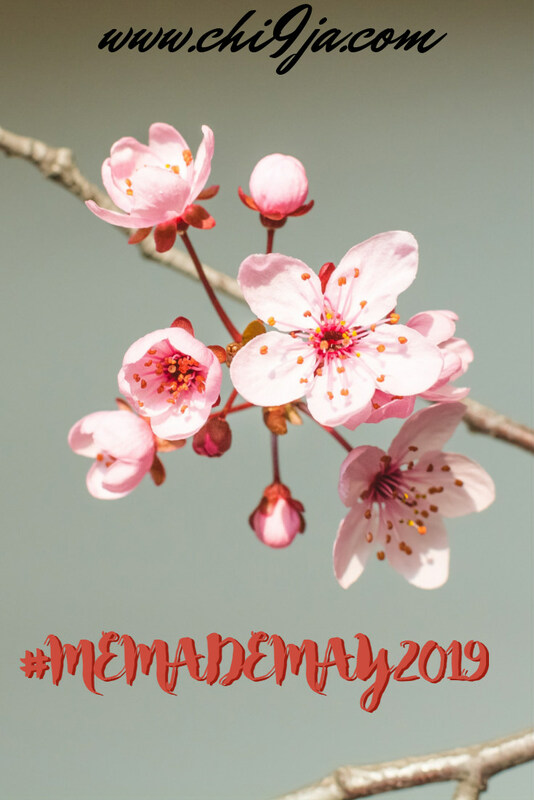 The sign-up for #memademade2019 has begun. For those who don't know what #memademay is all about, lemme fill you in. 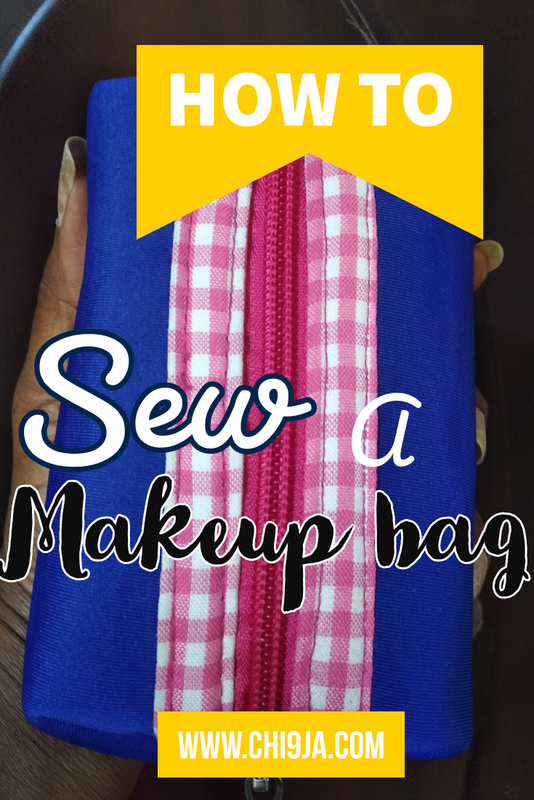 It's a sewing activity that has been happening during the month of May for a couple of years now, and, it takes the sewing world by storm. 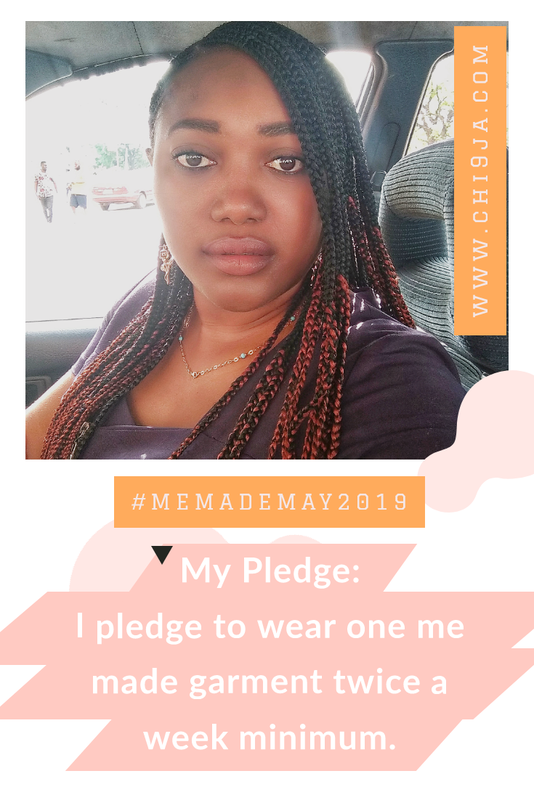 You take/make a pledge of your choice to wear your self-sewn garments however number of times a week for the month of May. The creator of this activity Zoe Edwards is very clear that it is not a photo challenge (even tho Instagram gets bombarded with pics of people wearing their genius makes 😂😂😂😂, can you tell I'm excited & I love it?) or any challenge of the sort, there aren't even any prizes. It's really just a means to make sewist wear more of their makes. Now I'm extra super excited because I've been planning this since last year. 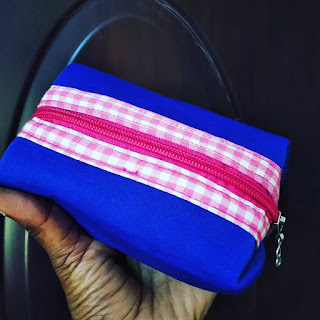 It was one of the contributing reasons to my sewing challenge I created #RYRTW2019 Remake Your RTW(ready to wear, also called store-bought clothes). Though at this point in time I feel it's necessary to be open and honest and say I've only finished 1 of my 6 items, the second one is about 75% finished, I've just lost my sewjo for like a week plus now. Now, as you can tell from my pledge there, I'm keeping things pretty simple my first time out. I'll only be wearing something me made at least twice in a week, but it could be more. 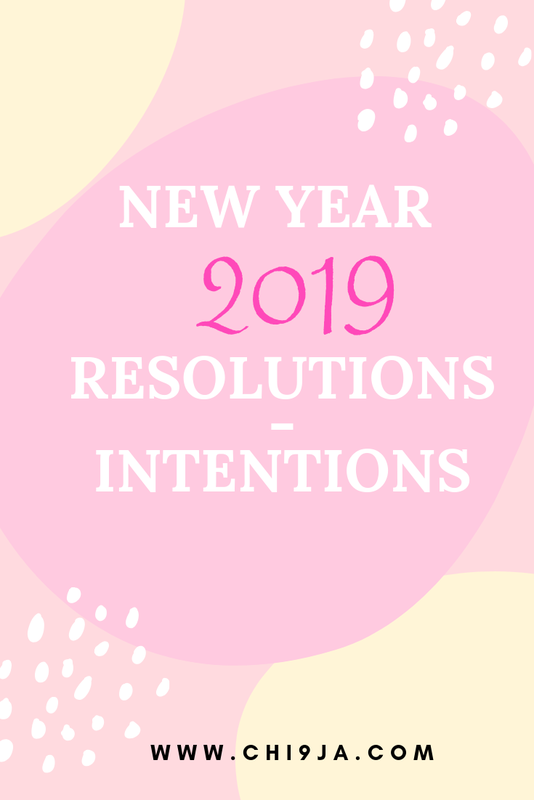 I'll definitely be posting my makes on Instagram so you can check me out there, but I'm also thinking of doing photo posts on here too, mostly because I saw one of my fav style bloggers doing it. It might get me into blogging more frequently than I am now. But, signups have begun, at Zoe's blog, so head over there & also to find out more info. 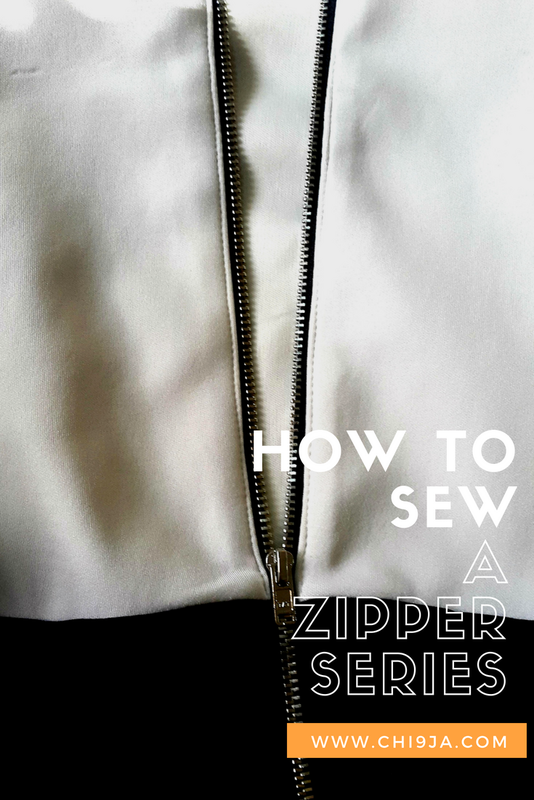 Here is another zipper tutorial. It is another way of sewing an exposed zipper, and you can literally put it anywhere, in the middle of anything, like bags etc to create a faux or functioning zipper. I hope you find it useful and please do share if you use the tutorial. Also please do leave a comment if there's a particular zipper you'd like help with. 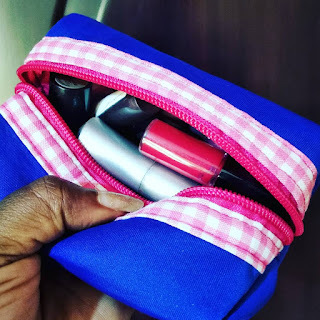 A makeup bag of some description seems most essential in a woman's arsenal. I don't know about you guys but I had my first one stolen, the second one I bought at Sperdrugs store in England, over ten years ago. GURLLLLL, EXACTLY WHAT SORT OF A SEWIST ARE YOU? You should be ashamed of being seen with that makeup bag especially when it's so easy to remake and you have a sewing challenge going on about remaking your old & beloved stuff. So, I made a video for you guys, hope you enjoy and recreate.